McLeod's Air Conditioning & Refrigeration, Inc.
"Welcome to McLeod's Air Conditioning & Refrigeration, Inc. a family owned and operated company. 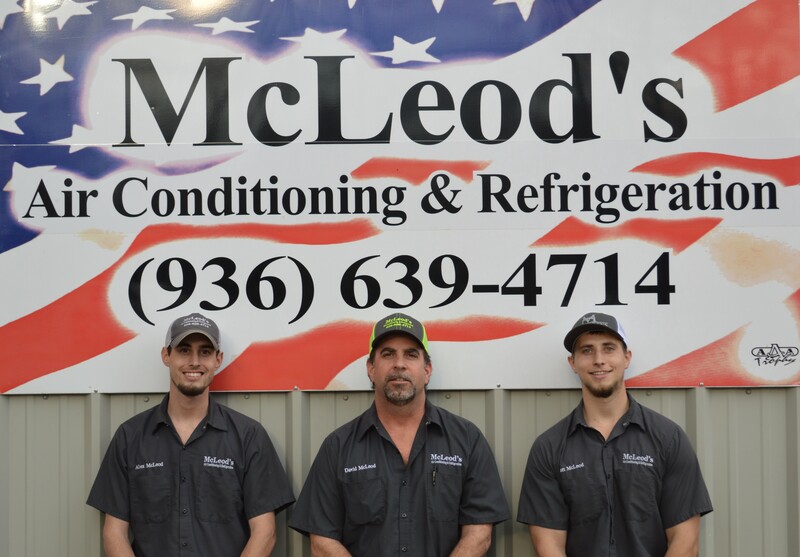 We are proud to serve all of east Texas for all of your air conditioning, heating and commercial refrigeration needs. With over 30 years of experience you can count on us to provide comfort and peace in mind when it comes the most valuable appliance in your home. So give us a call today!" WE Provide 24 hour emergency services. We service all makes and models of HVAC equipment, so don't worry if your unit is an older model. Our team offers free quotes for both equipment replacement and new installation services. We are also available to you as a second opinion if you have already received a quote from another company, so give us a call today! 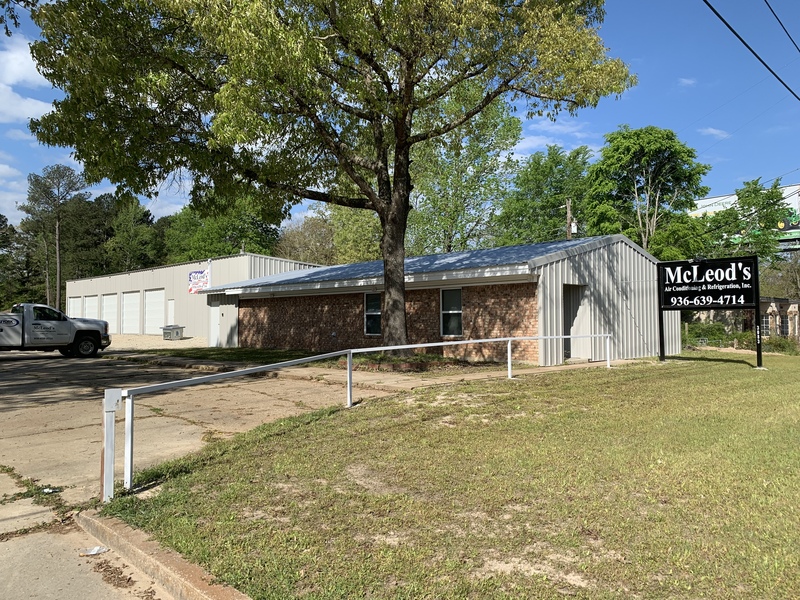 Copyright © 2019 McLeod's Air Conditioning & Refrigeration, Inc., all rights reserved.